🇮🇩 Voting begins in Indonesia's presidential and legislative elections.
.@JonahBlank discusses the results of last week's Indonesian presidential election, in which the incumbent Joko Widodo appeared to win a second term. 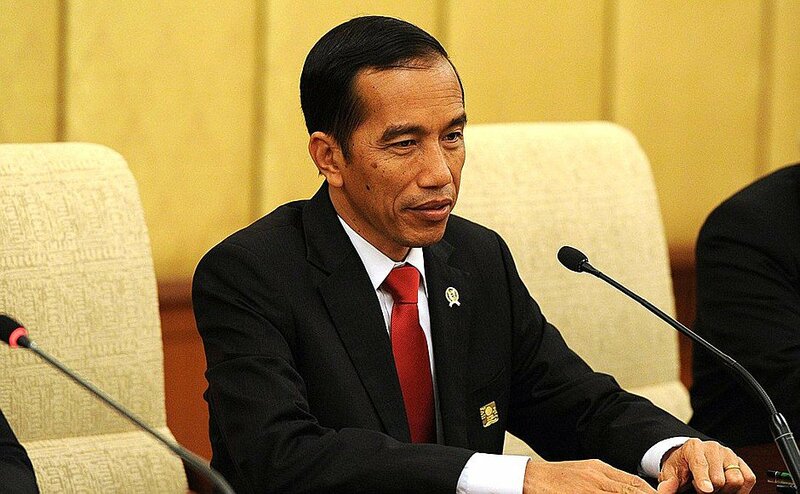 BREAKING: Joko Widodo set to win Indonesia's presidential election with around 55% of the vote. 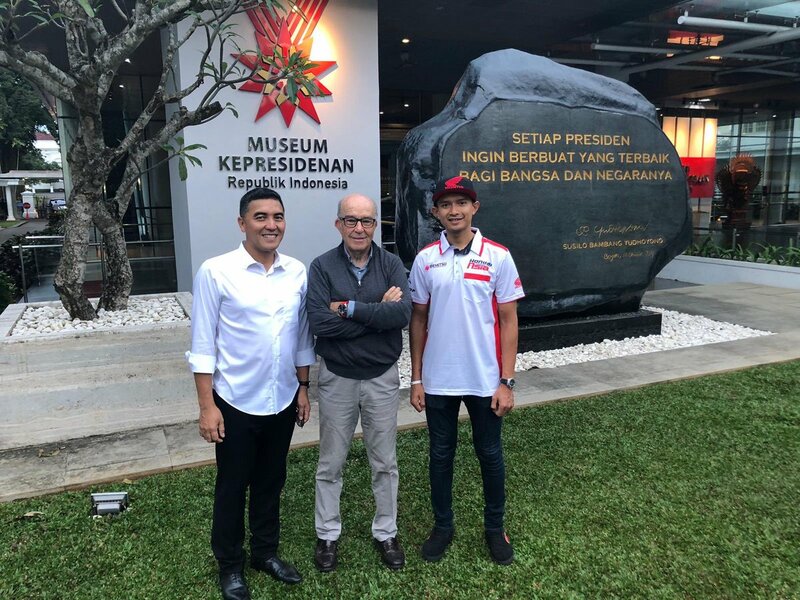 We are hoping Indonesian President, Joko Widodo and Governor, Ganjar Pranowo will accept our invitation to see us perform in Jogjakarta on Oct 27. We can't wait to play and meet you both there. 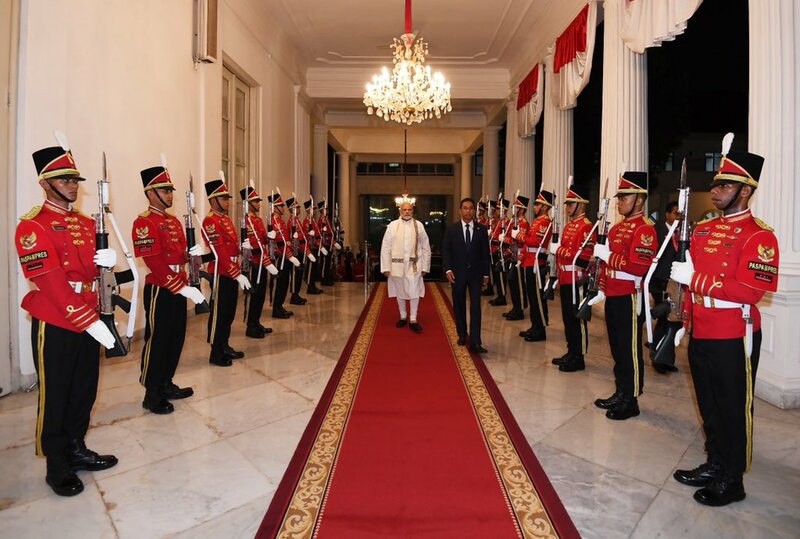 I thank President Joko Widodo and the wonderful people of Indonesia for the exceptional hospitality. This visit has added great strength to bilateral relations between our nations.